Consultant projects aside, Irene is branching out and doing her own thing, with mouth-watering results! "Hello fellow wine lovers. I am very pleased to be working with Naked Wines with my very first own release! I have toiled for many large vineyards for 20 years as a winemaker but have found true pleasure in creating my own wine. Growing up in the city, I found I was at my happiest on holidays in the countryside - which led me to study Agriculture at University. It was there that I soon discovered my passion for wines and decided to specialise in wine making. Once I graduated and began work, I soon went on to work for some of the most renowned wine producers in Chile. After working on mainly a consultancy basis for the last few years I couldn't wait to get back to more hands-on wine making. Naked Wines (and yourselves of course!) have given me the opportunity to plant my own 5 acres. My Château as I like to call it! 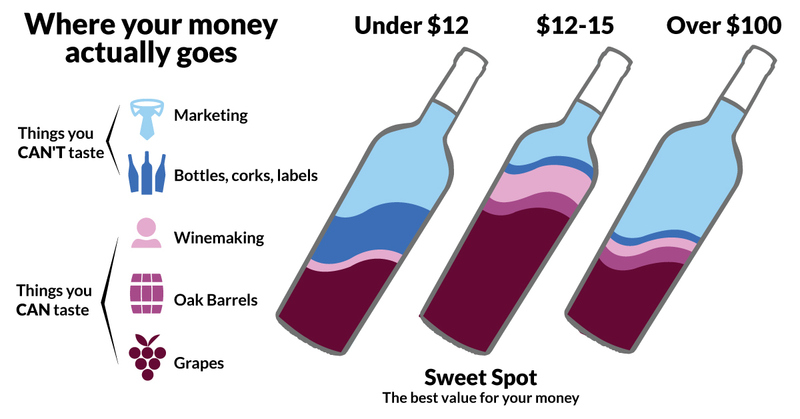 Because my wines are being sold while they'e being made, it gives me far more time to focus on the wines themselves without having to spend my time marketing and selling them. It also saves me about 40% off my normal costs, so that money can be channelled back into the wines to help increase quality. I love making wines on a human scale. The extra love and attention they receive really shines through. Its great to get back to handling the wines through every stage. From picking the grapes to bottling and labelling the finished product myself. What could be more satisfying?!"